MB Jarvie Ltd, your Independent Porsche Specialist Glasgow, are long-established, IMI-registered, specialists in servicing, repairs and diagnostics. Have your Porsche serviced and maintained by trained, IMI-recognised, certified professionals who know the brand. 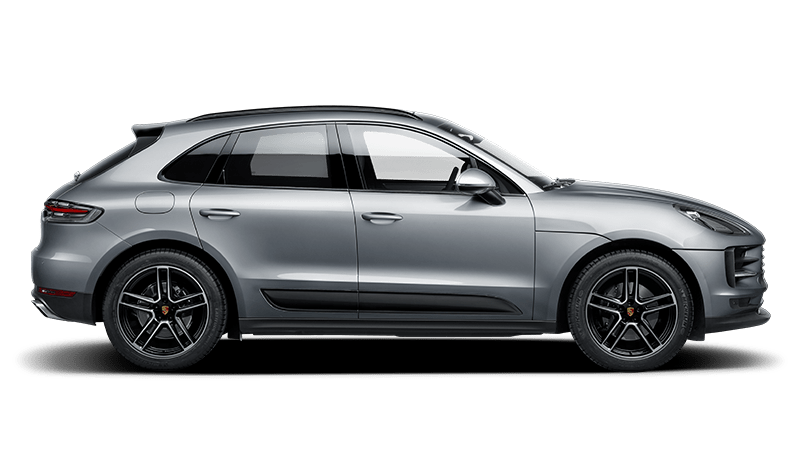 MB Jarvie Ltd – your Porsche garage Glasgow. M B Jarvie Ltd are independent Porsche Glasgow service and repair specialists. We carry out Manufacturer-approved servicing. 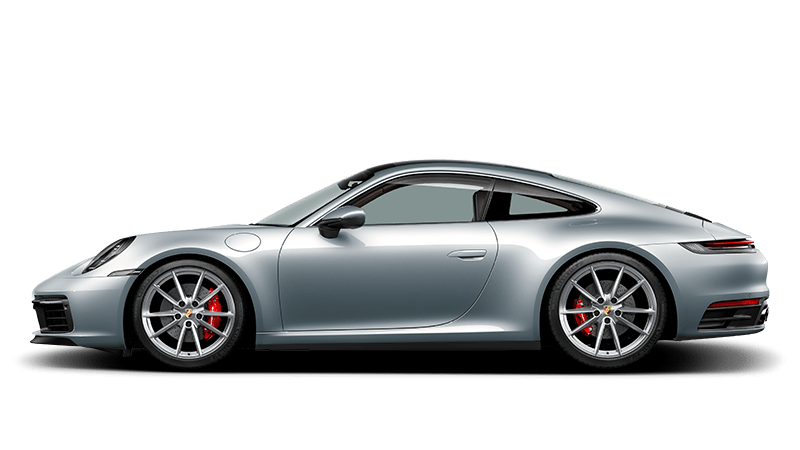 If your Porsche service history has been carried out in accordance with the Manufacturer’s recommend schedule, we determine the service scope of your Porsche and carry out the required service operations. Depending on your Porsche’s age, the current service scope may be unclear. We will asses your Porsche’s service requirement and advise on the recommended service operations. The service assessment includes reference to your Porsche’s service history and visual inspection of service items (filters, etc). Have your Porsche serviced by MB Jarvie Ltd, your independent Porsche Specialist Glasgow. Many manufacturers of modern vehicles now store vehicle service records digitally, online. 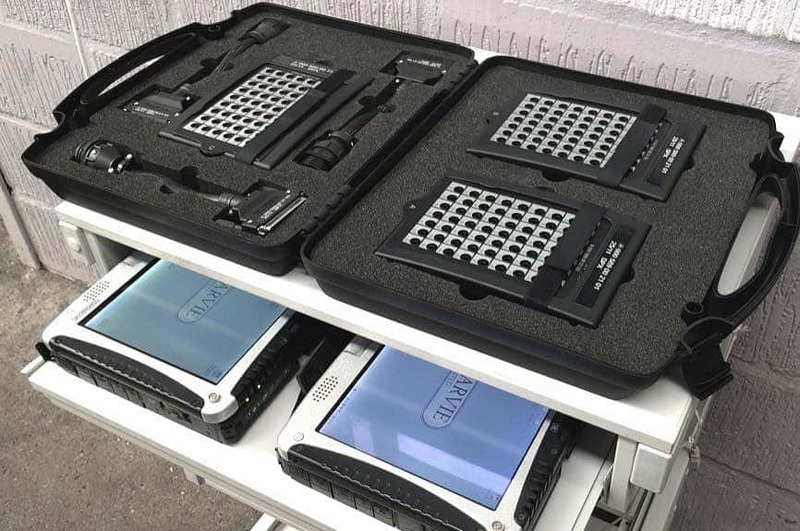 In many cases Manufacturers will not supply a service book with a new vehicle. Most people know the importance of vehicle service history. It is essential that your vehicle service history is recorded correctly on the new online Porsche server. M B Jarvie Ltd are fully authorised by Porsche to update your online Digital Service Record. We access your vehicle’s online Digital Service Record via our Porsche Dealer Portal, allowing us to record all servicing works carried out on your vehicle. 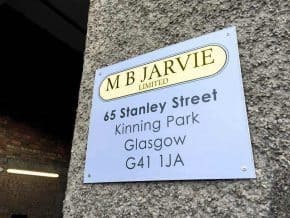 We will also include a hard copy print out of any servicing works completed on your vehicle, along with the M B Jarvie Ltd stamp. Your warranty will not be compromised. Below follows our Porsche service pricing. Note that only Porsche-supplied parts and approved lubricants will be installed to satisfy your Porsche’s service requirement. 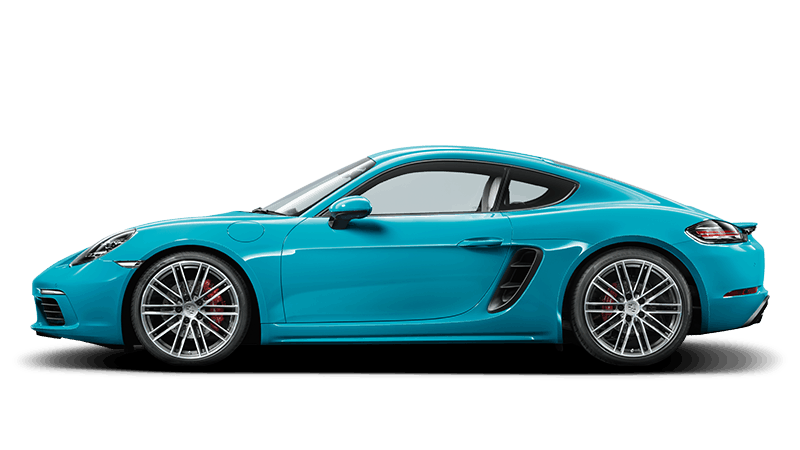 Your Porsche will be serviced in accordance with manufacturer’s service schedules and using manufacturer service tools and equipment. If your Porsche is not listed below, please request a tailored estimate. If you’re not sure which service is appropriate for your Porsche, we can appraise your vehicle and advise accordingly. Entrust your Porsche to the best, M B Jarvie Ltd, your Porsche Specialist Glasgow. 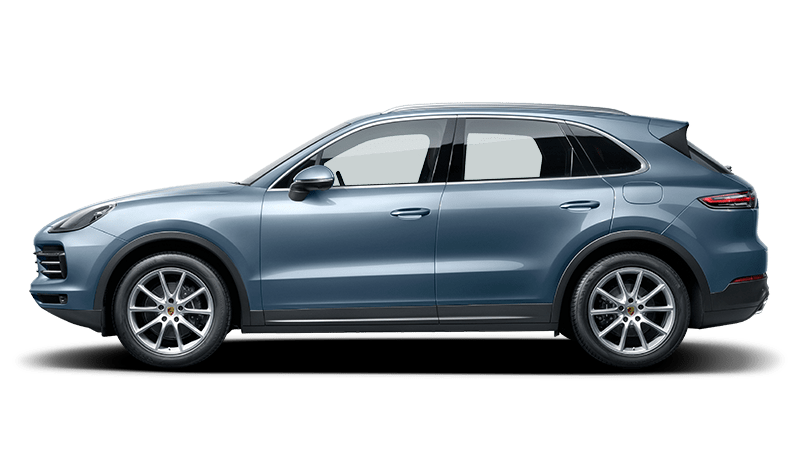 If I get my Porsche serviced at M B Jarvie, will it affect my warranty? Absolutely not. Since 2003, Block Exemption Regulation enables car owners to have their vehicles serviced and maintained at their chosen workshop. M B Jarvie Porsche Garage Glasgow fit manufacturer-approved parts and only use approved oil and lubricants. Your Porsche warranty will not be compromised. We endeavour to complete routine vehicle services within the day. However, if any additional non-routine work is to be undertaken, then this may not be able to be completed the same day. If, during the service, we find anything outside of the scope of the service that requires attention, we will notify you of this with a recommendation/report. The service scope varies depending on the service requirement of your Porsche . This service requirement of your Porsche will be based on current mileage, age and service history. Each set of service operations comprises of a comprehensive list of checks, but the operations themselves will vary based on your Porsche’s specific service requirement. What is your hourly rate for working on Porsche cars? When your car is out of alignment, you may experience irregular and premature tyre wear, handling problems or a misaligned steering wheel. 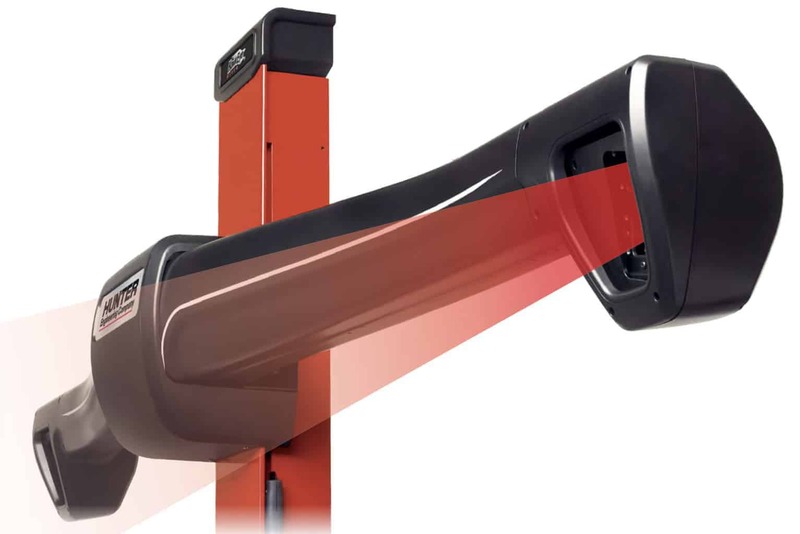 A 4 wheel alignment adjustment can correct these problems and increase fuel economy, prolong tyre service life and ensure driver assist systems continuing functioning as intended. Achieve true rolling motion at MB Jarvie Wheel Alignment Glasgow. Learn more. Got a warning light on your Porsche’s dashboard? Noticed drivability issues with your Porsche? M B Jarvie Ltd are experts in Porschediagnostics and electrical fault-finding. Our trained and certified technicians, using Porsche-specific equipment, can can diagnose and rectify any faults with your Porsche. Don’t risk causing damage by ignoring warning lights on your Porsche’s dashboard. Get in touch to see how we can help. At M B Jarvie Car Service we have state of the art tyre removal and fitting equipment with RUNFLAT capability. Specialist tyre removal and fitting equipment is essential to ensure your Porsche’s tyres are able to be changed without causing damage to the wheel. Don’t risk causing damage to your Porsche’s wheels or tyres with substandard equipment. The condition of your Porsche’s tyres will be checked and reported at time of service, but if you think your vehicle may need new tyres, get in touch to see how we can help. Established in 1981, we are an independent car service and repair garage based in Kinning Park on the south side of Glasgow. 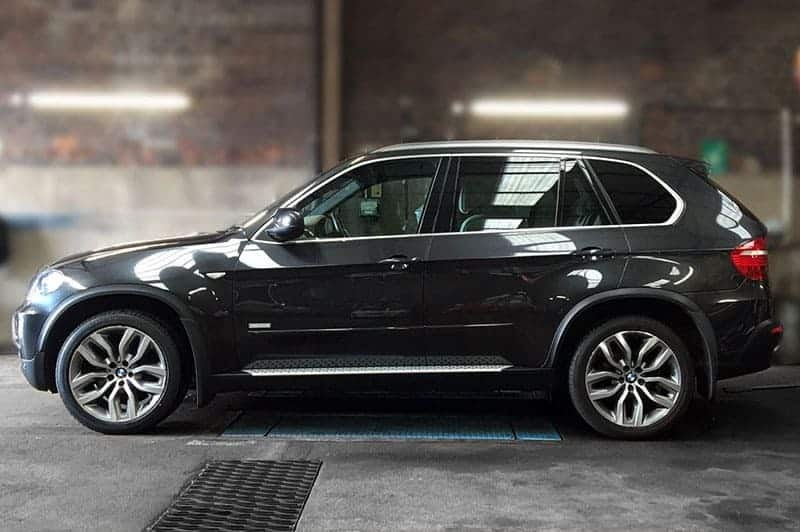 We specialise in the service and repair of German cars including Audi, Volkswagen, Mercedes and Porsche. 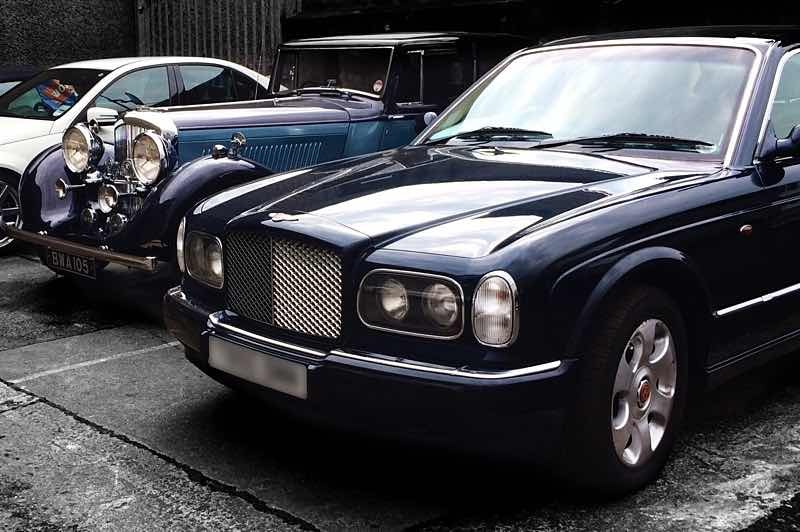 We are also an MOT testing station and provide a full range of car repair services for both modern and classic cars. 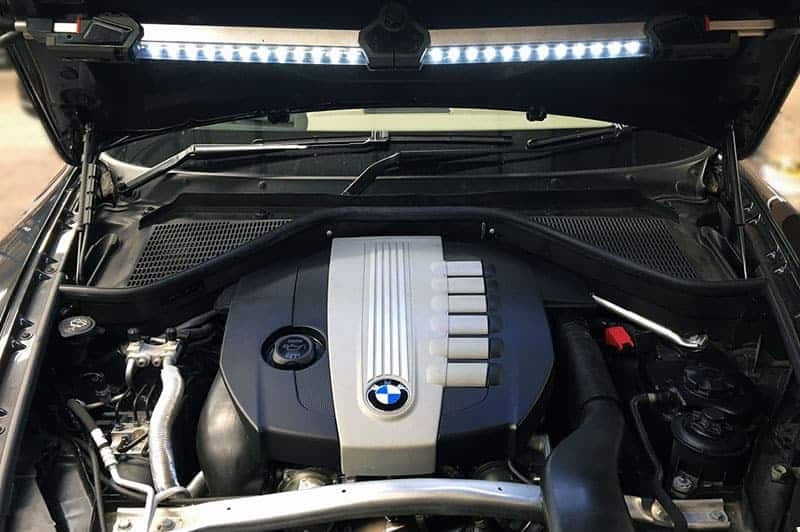 Ultimately, we’re equipped to get our customers cars diagnosed, rectified and back on the road in the minimum amount of time. Established in 1981, we are proud of our success to date, having built up a large and loyal customer base. We remain a small company…with a big reputation.